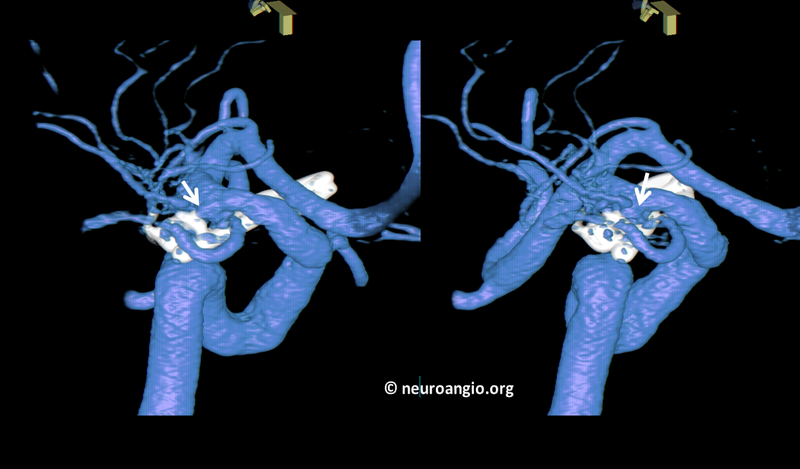 The purpose of aneurysm treatment is to prevent rupture. This is especially true for the already acutely ruptured kind. 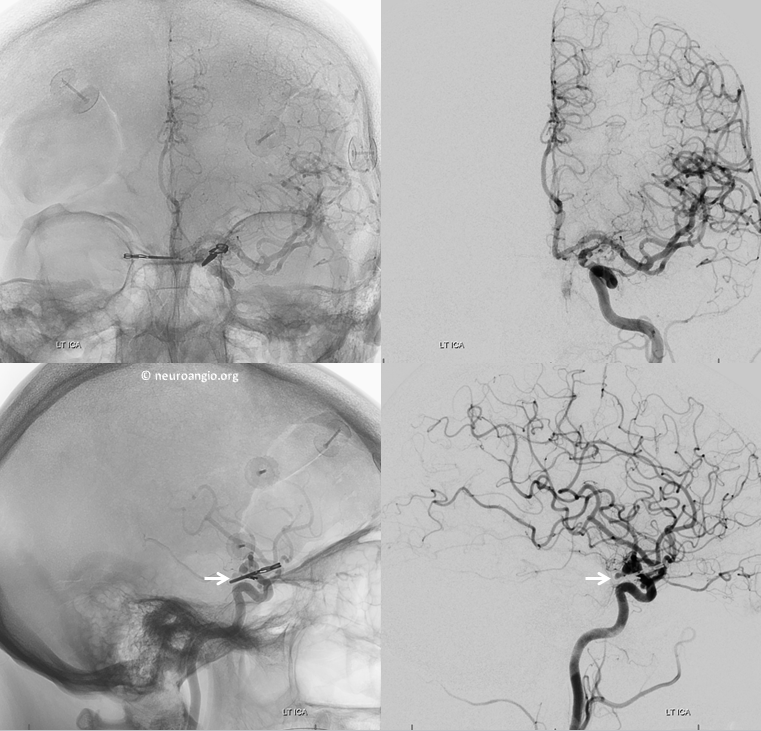 Among the few things consistently demonstrated in well-designed studies is that both clipped and coiled aneurysms can and do re-rupture. As a rule, clipped ones do so less often. 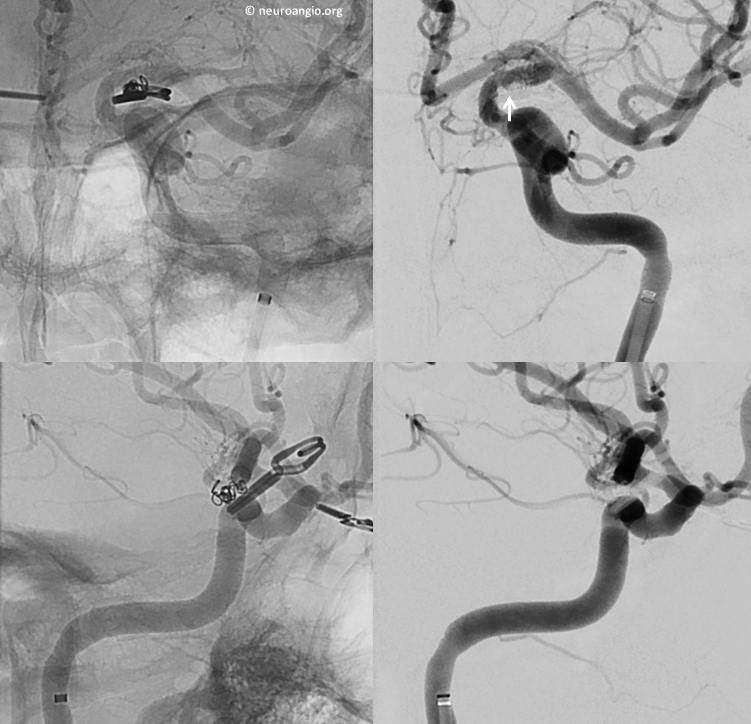 Not because of some clip-specific magic, but because re-rupture is a property of incompletely treated aneurysms, regardless of treatment method. 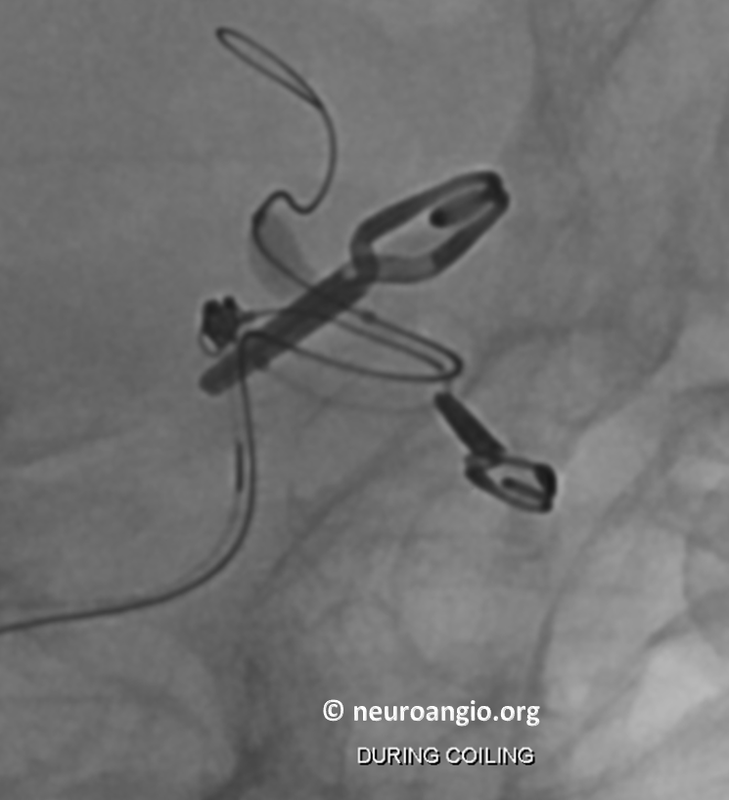 Coiling is more frequently incomplete, and so coiled aneurysms more frequently re-rupture. 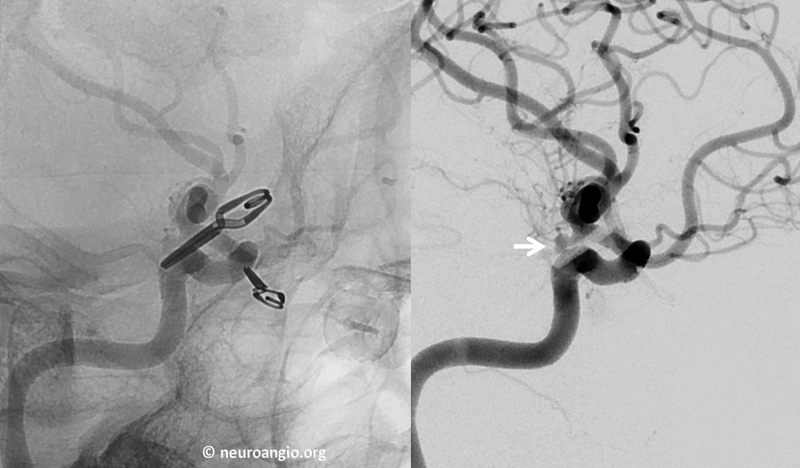 This is the essential contribution of CARAT — clip or coil, partially treated aneurysms do re-rupture. Which is why we very strongly believe that ruptured aneurysms should be treated completely. There is no such thing as a near-complete occlusion of a ruptured aneurysm, or whatever other name it goes by. Its black and white — there is either complete occlusion or not. Certainly, partial treatment as a stage towards ultimate definitive treatment is an acceptable strategy under some circumstances, and with appreciation that there is an associated risk of re-rupture before definitive treatment takes place. 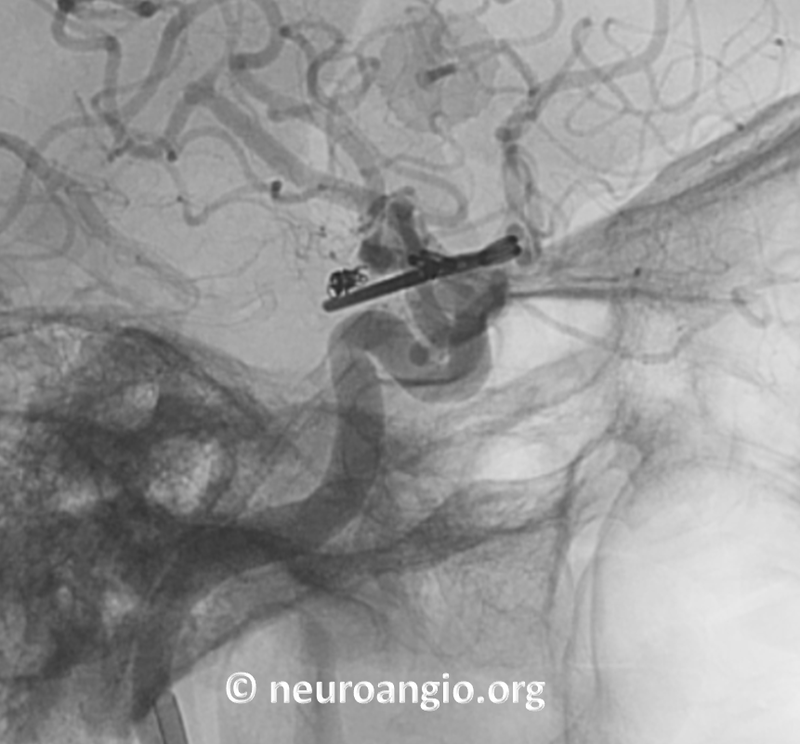 And, even “completely” clipped or coiled aneurysms should be followed for life. Not because it is or is not cost-effective. It is likely not. But because we see approximately 1 re-rupture every year among those who were told or believed that their aneurysms were “cured”. 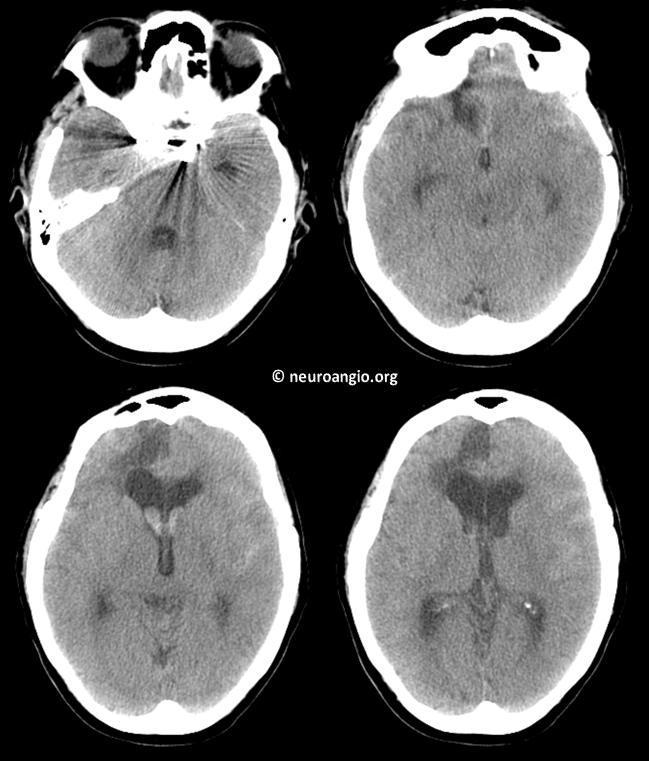 The only reconstructive treatment to date demonstrating no re-rupture after “complete occlusion”, in the United States, is Pipeline. Which is why we frequently treat residuals with Pipeline. Most residuals are amenable to this treatment in our institution. And none have re-ruptured so far. And yes, I am a consultant and Pipeline proctor for Medtronic, manufacturer of the Pipeline. I use it because I believe in it. 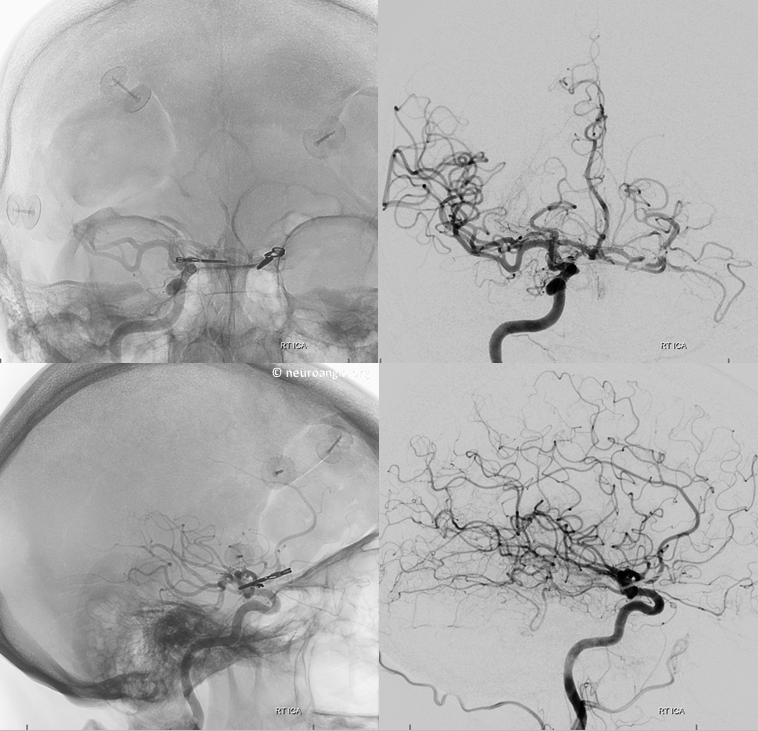 Here is a case illustrating precisely that point, in a patient clipped in 2002 for a grade 2 PCOM. Fifteen years later, she came to us as a Grade 1. Now, 15 years is three times the length of CARAT follow up. So it is not a textbook CARAT case. 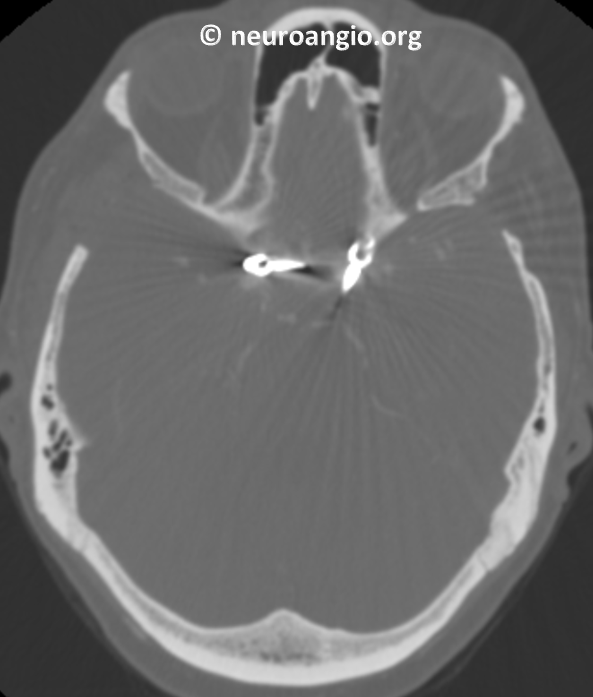 Also, we do not know if this aneurysm was clipped completely or not. Certainly the patient believed so. At the very least, it is a case that shows the dangers of stopping follow up. Also, lets be clear on one thing. The purpose of this case is not to attack clipping. 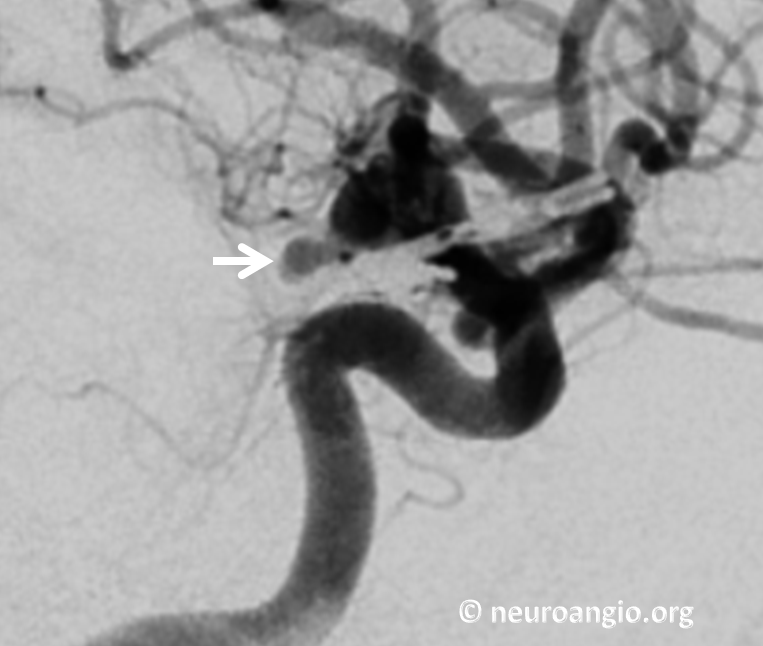 Clipped aneurysms re-rupture about 10 times less often as coiled ones do. The purpose is to show what lack of follow up is about.